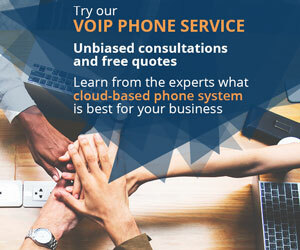 A crystal-clear answer to professional VoIP telephony. 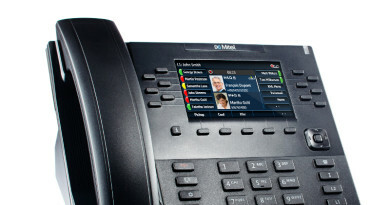 The SIP-T23G is Yealink’s newest addition to the T2 series family. 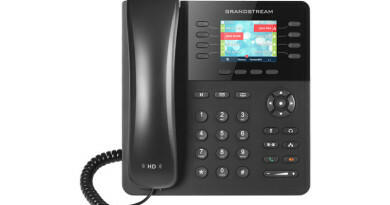 This VoIP phone is ready for your SIP environment, offering a dynamic feature set and easy provisioning tools to take full advantage of IP-based communications. 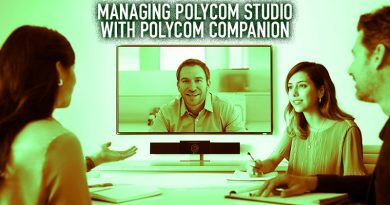 Powerful hardware and software delivers incredibly clear audio for more natural-sounding conversations. Yealink HD Voice technology provides one of the best telephony experiences in the industry. Enjoy better calls through additional features like full duplex audio, echo cancellation and adaptive jitter buffer. On the phone’s interface are three line keys with dual-color (red and green) LEDs and message waiting indicator. Easily access phone system features like busy lamp fields, bridged line appearances, message waiting indication, intercom, paging, music on hold, etc. The phone can also perform functions like call park, pickup, forward, transfer and three-way conference. Deploy a whole army on Yealink SIP-T23G phones across your office. Set up the phones in cubicles, offices, meeting areas and public spaces. Remotely provision and configure the phones, and instantly set them up for use. Ideal for more uses than broad deployment and remote management. 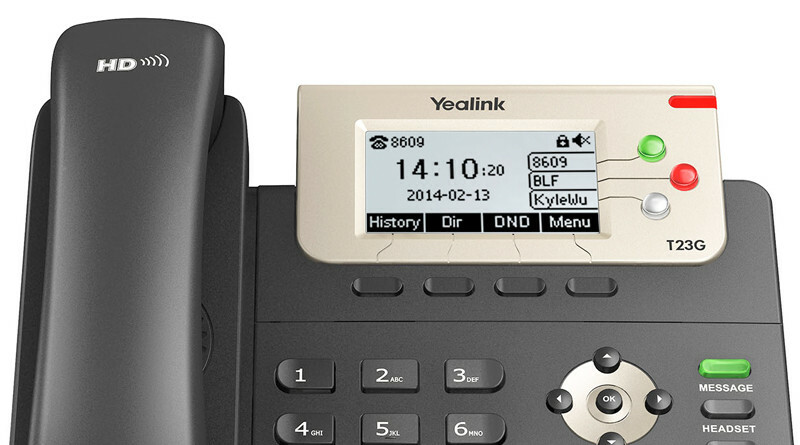 The Yealink SIP-T23G phone is compatible with SIP-based phone systems, with certifications from platforms like 3CX and Asterisk. Connect the phone through the gigabit Ethernet ports, featuring compatibility with Power over Ethernet through a network switch or injector. Communications are secured through standards like TLS/SSL. 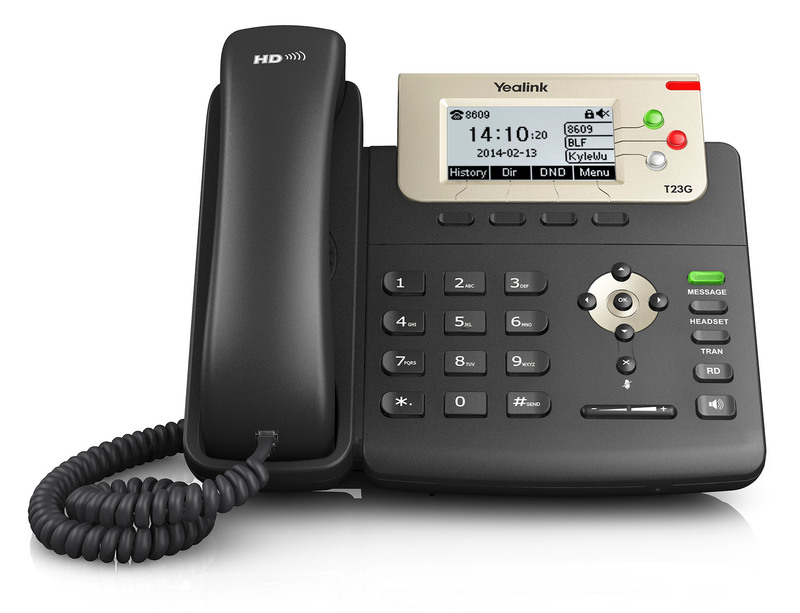 Yealink’s research and development strength shines through with the Yealink SIP-T23G and its sister phone, the Yealink SIP-T23P. 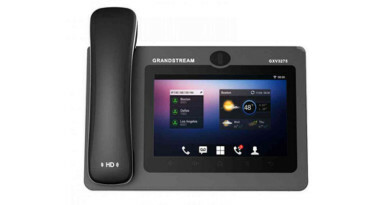 Set up your desktop or multiple workstations with these ultramodern VoIP solutions.